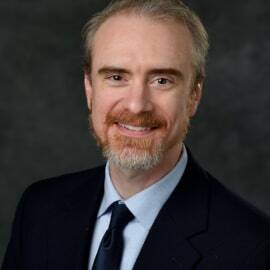 Adam Oostema, MD, FACEP is an Associate Professor and Neurological Emergency Research Faculty in the Department of Emergency Medicine at Michigan State University College of Human Medicine in Grand Rapids, MI. Dr. Oostema’s research interests include the diagnosis and treatment of neurological emergencies — especially transient ischemic attack and stroke — and the application of research evidence to clinical practice. Dr. Oostema has been investigating in the role of EMS in facilitating optimal care for patients with acute stroke through early recognition and hospital prenotification. He practices emergency medicine at Spectrum Health Butterworth Hospital in Grand Rapids as well as Spectrum Health Gerber Memorial Hospital in rural Newaygo County, Michigan.